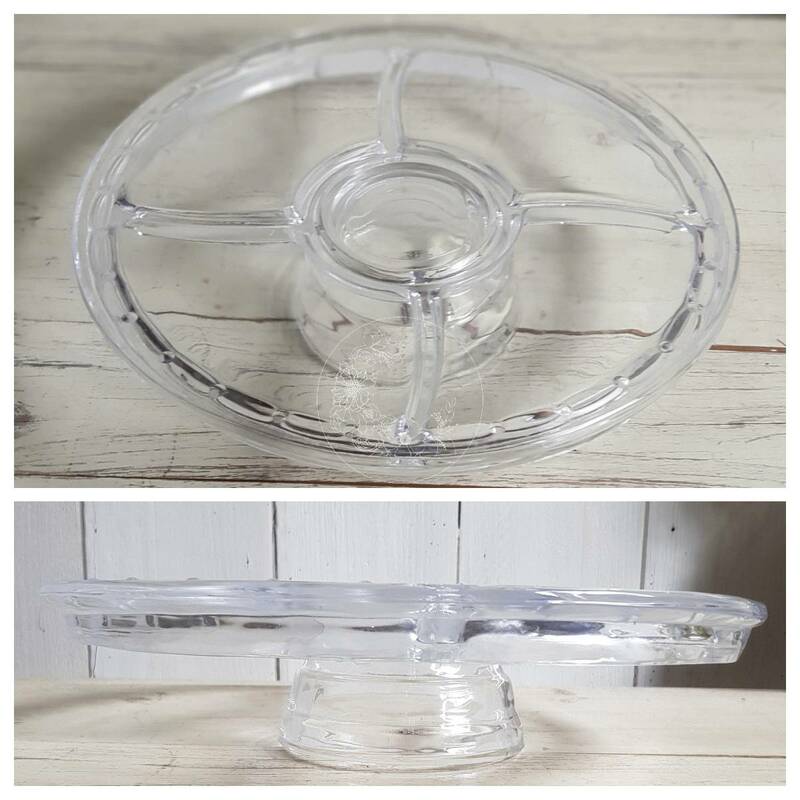 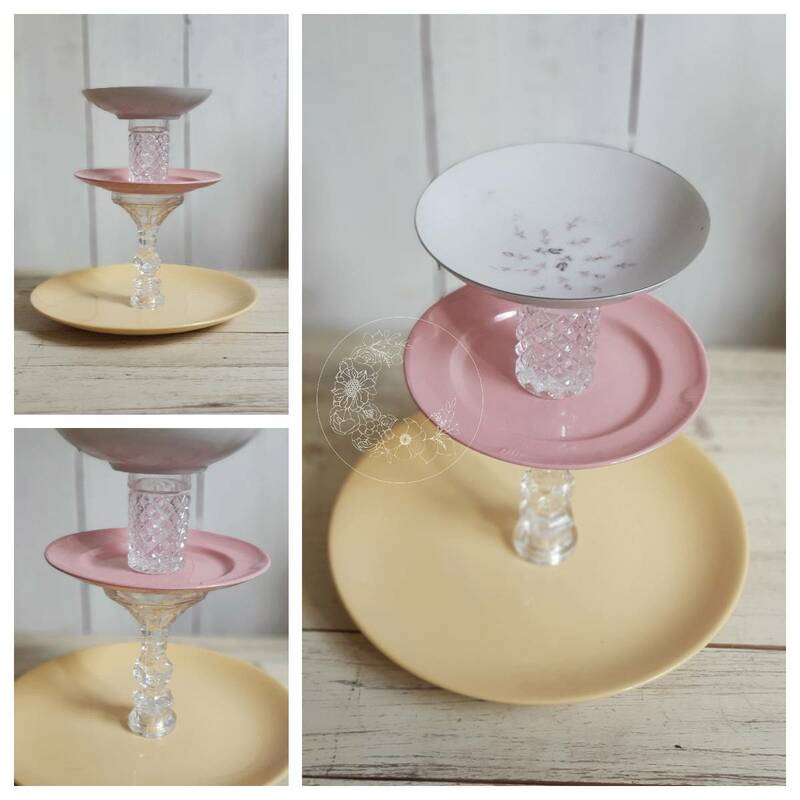 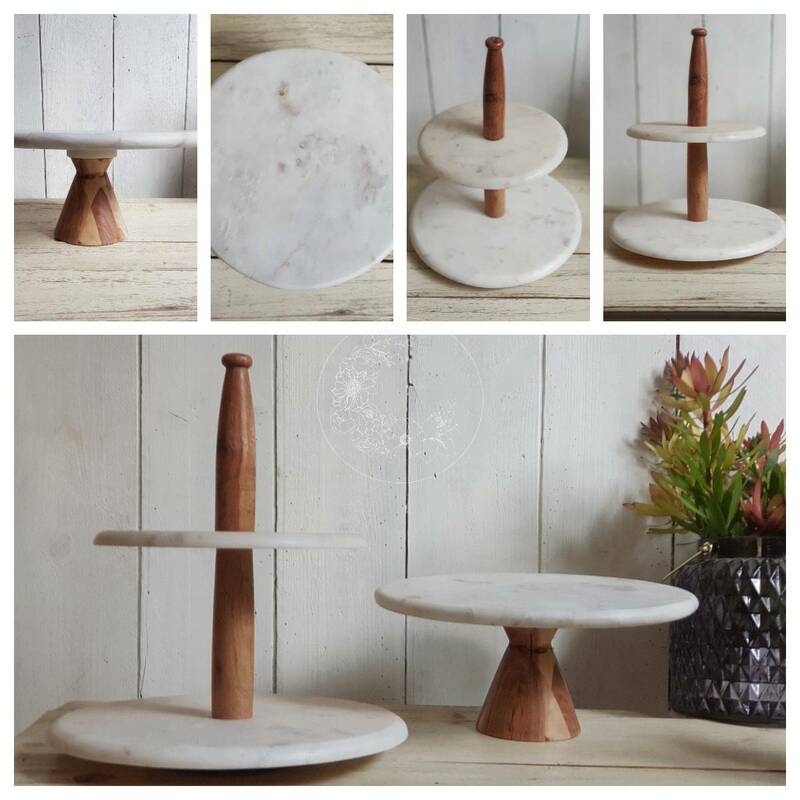 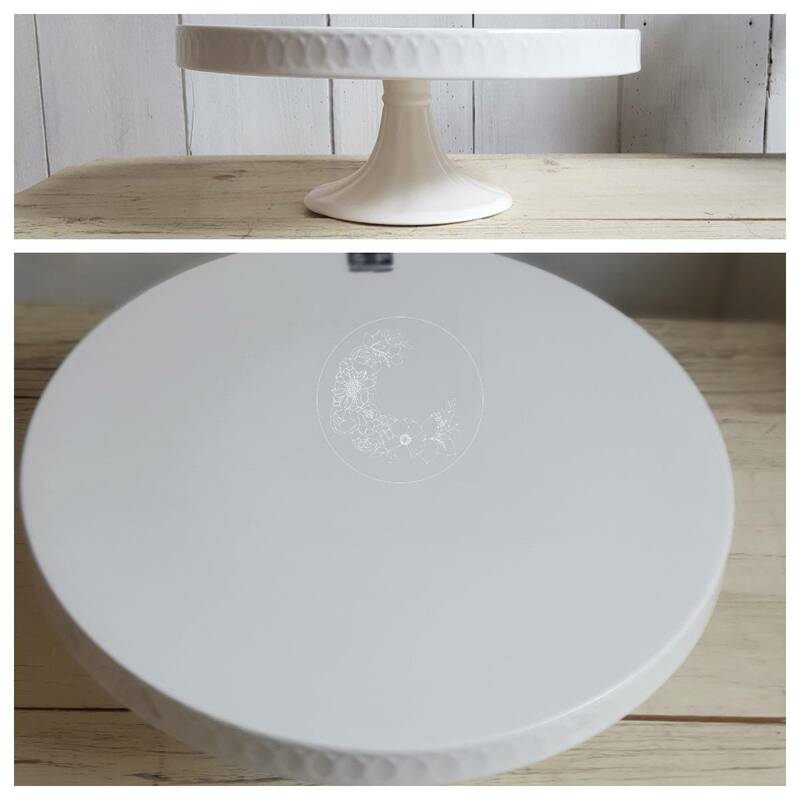 A limited range of Cake Stands are available for hire. 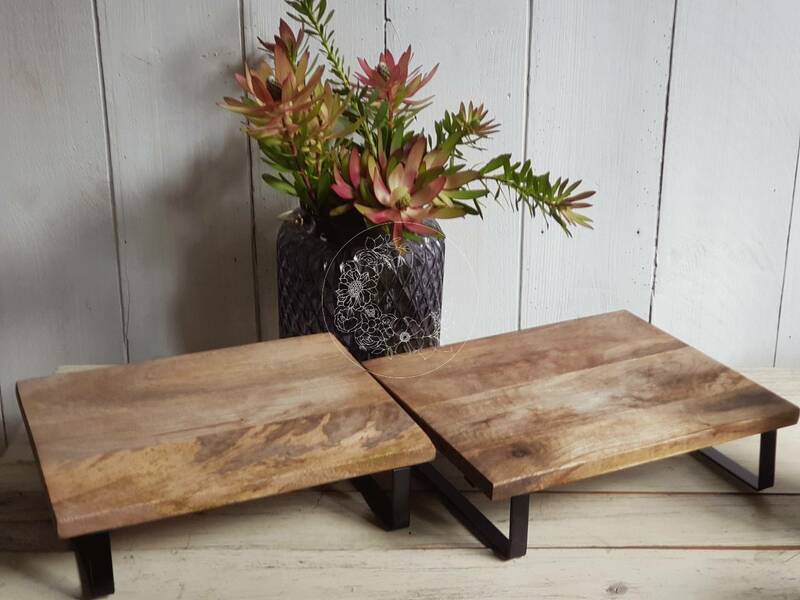 A refundable (on safe return) deposit of $30-$40 (depending on the style), is required when hiring a stand from us. Each stand has a different hire fee that will be charged per event, after the event the stands are to be returned to us within 3 days in the same condition as they were provided. 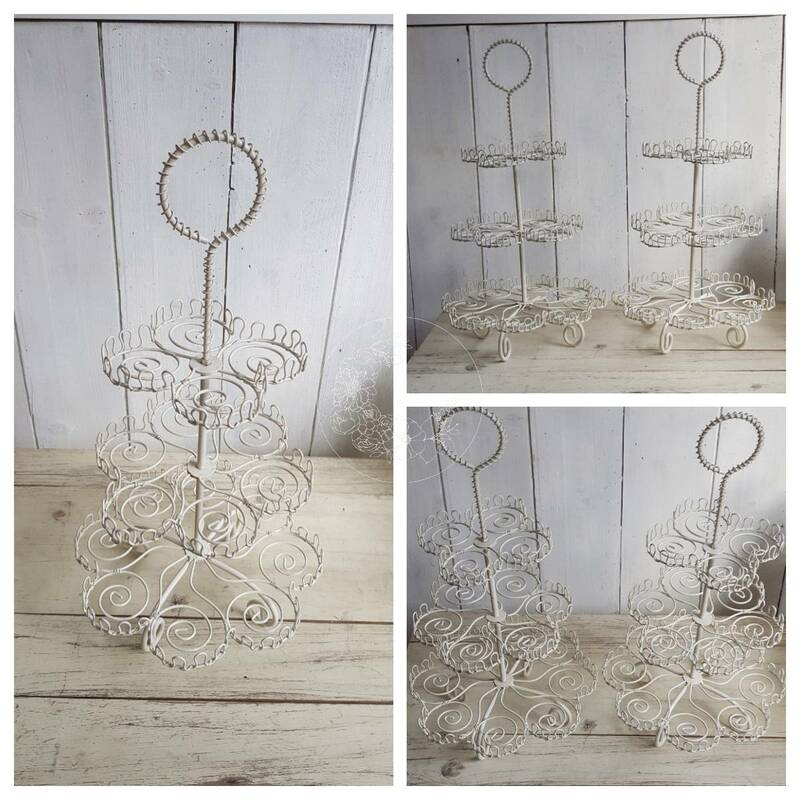 Please check the photo descriptions for the hire fee on each stand.